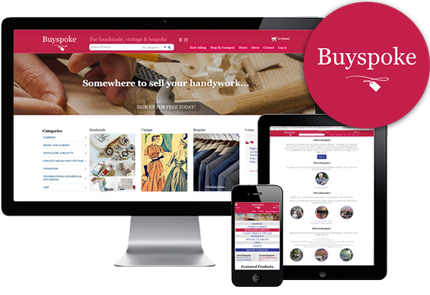 A digital design agency based in Birmingham's Jewellery Quarter. 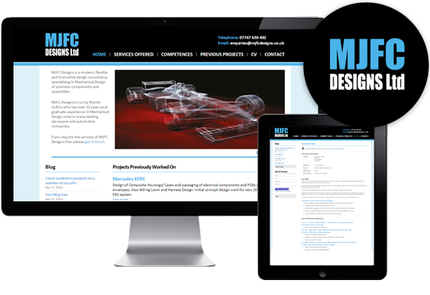 We help our clients communicate effectively through quality design and creative marketing. Clean and attractive to the eye, our work communicates clearly and thrillingly. Meticulously planning each stage of the process, from conception of idea to final product; we deliver the best results for your business. Turning our designs into pixel perfect productions is something we relish. Pretty exteriors are built on solid foundations; our expertise and use of cutting edge technologies means your website will be slick and reliable. 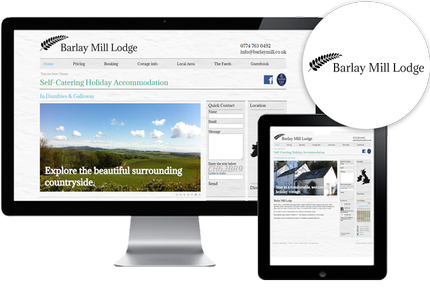 Whether optimising your website, managing a campaign or designing for print, we will make your business visible. Benefit from our knowledge and expirience in producing creative marketing strategies. We were approached by a couple who wanted to rent their cottage in Dumfries, Galloway as holiday accommodation. The website includes a calender and booking system. 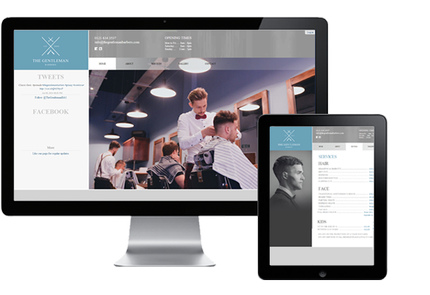 A website for a local up-market barbers based in the centre of Birmingham. 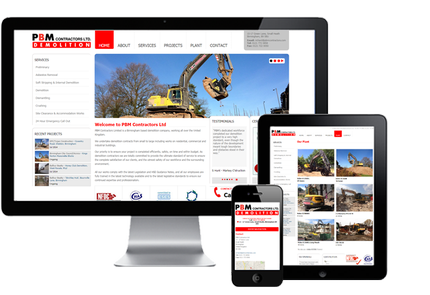 The Midlands demolition company commissioned us to redesign their website. We designed and built a website for Abbey, a removals and storage company. We also provide a digital marketing service. We created the brand identity, which included business cards, an email signature and, of course, the website. 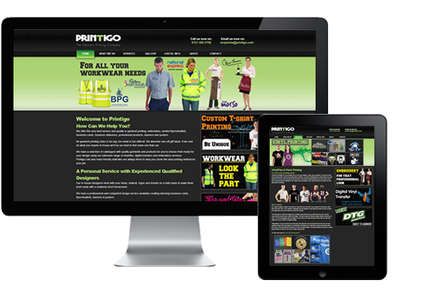 We integrated our CMS system into Printigo's website and are about to also integrate an eCommerce system. Watch this space! 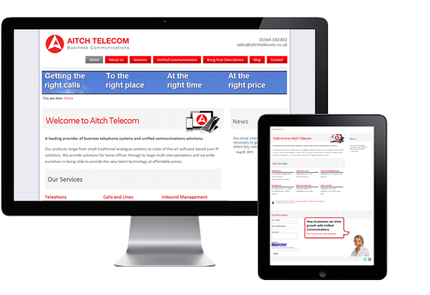 Business communications company, Aitch Telecom approached us to build their new website. We were required to design around an already existent brand identity. 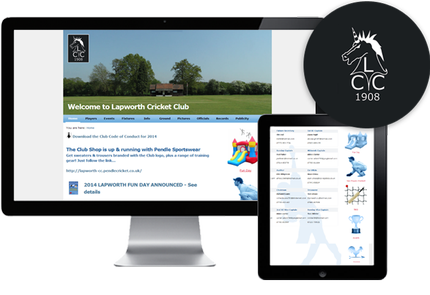 We designed and built a website for Lapworth cricket club, who's major goal was to attract new members to the club. 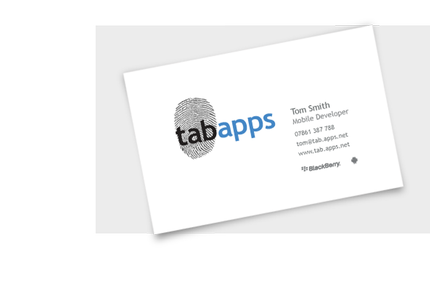 We created the logo and business cards for tabapps, a company which creates apps. 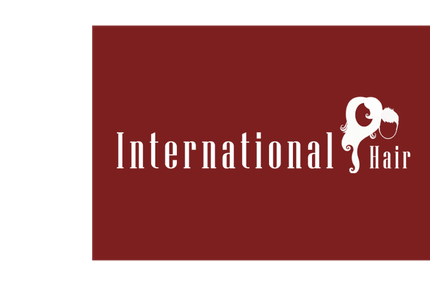 We created this logo for a local hair salon. 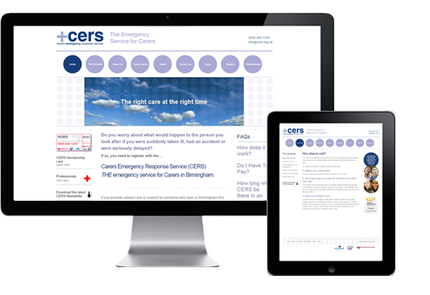 We designed and built this website for CERS, a Birmingham City Council funded emergency response service which gives carers in Birmingham the peace of mind that the person they care for will be looked after in case of an emergency. 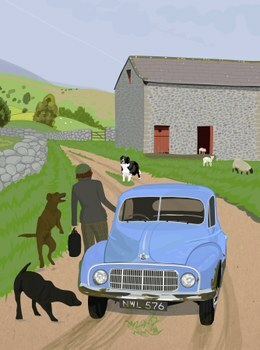 An illustration commissioned by a local author, for her soon to be published second novel. 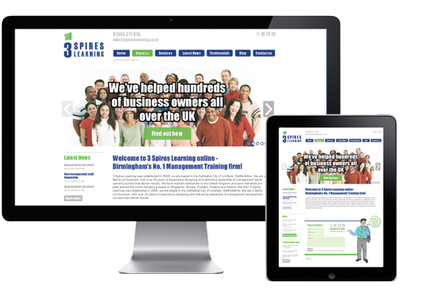 A website we designed and built for a Birmingham-based Management Training firm. 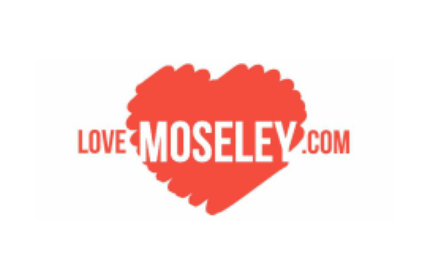 A logo created for a website which brings together a network of local Moseley-based pubs, clubs and restaurants. 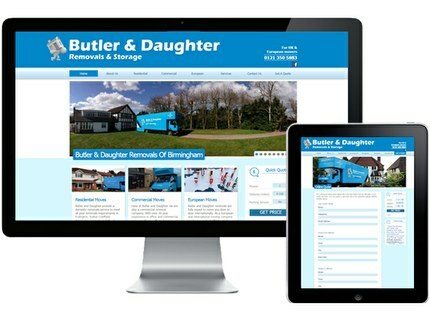 Removals company Butler & Daughter contacted us with a request for a new website and digital marketing campaign. Our SEO service has generated increased website traffic and more conversions into business.